This is the official web site of the City of Kent. This web site is maintained by the City of Akron. Here you can find the codified ordinances of the city of Kent. 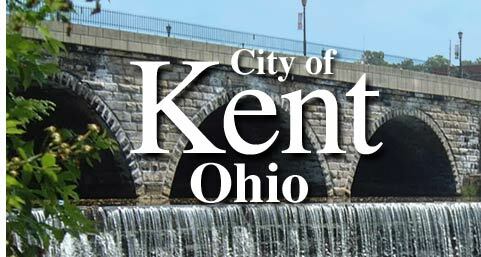 This page provides useful resources for citizens and residents of Kent, Ohio.